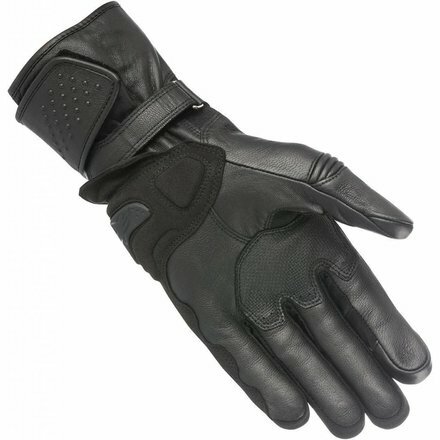 Superior waterproof all weather GoreTex gloves. 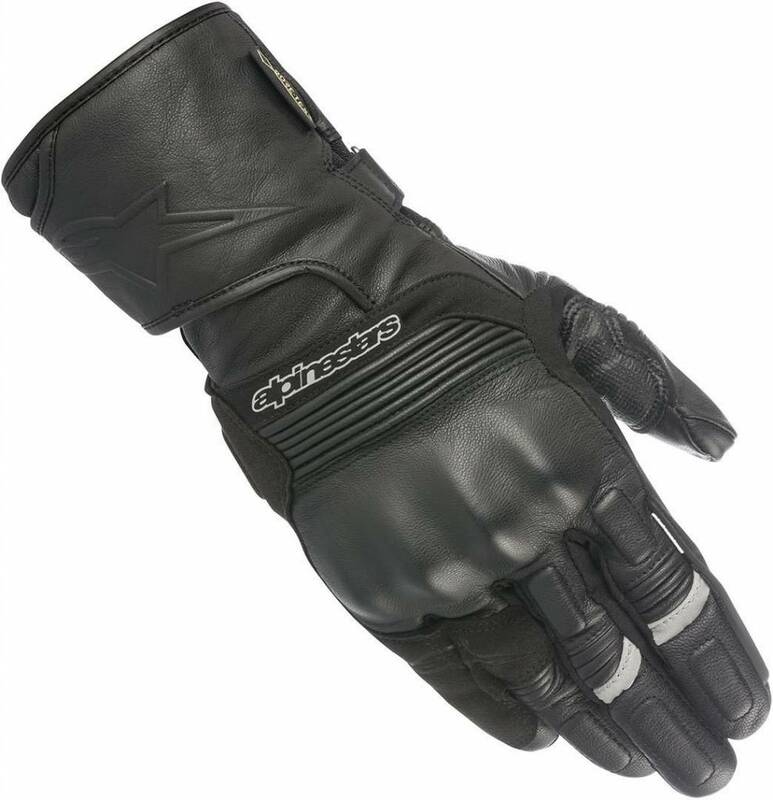 Featuring the advanced GORE GRIP construction technology from GORE-TEX® for superior weather proofing the Patron Glove offers excellent tactility and dexterity on the bike’s controls. Featuring an anatomical multi-panel design with reinforcements and stretch inserts for durability, comfort and freedom of movement. Alpinestars’ newly developed soft viscoelastic PU foam compound knuckle guard which is ergonomically profiled for performance, comfort and impact absorption. Knuckle is covered for durability. Alpinestars developed ergonomic stretch insert between thumb and´palm offers flexibility to vastly improve hand movement. Waterproof and breathable membrane from GORE GRIP Technology from GORE-TEX®, which features a special layered construction promoting optimum tactility and better dexterity for improved grip. PATRON GORE-TEX® PLUS GORE- GRIP TECHNOLOGY GLOVE is CE certified level 1.